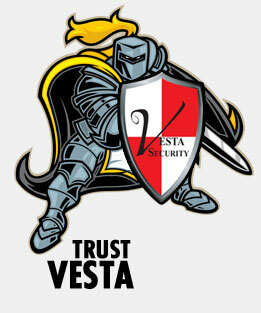 Vesta Security has been the premier smart home security provider in Chicago and the surrounding suburbs since 2011. Our team is comprised of highly-skilled experts who consider your comfort and safety a top priority, and that commitment to your personal security shows in everything we do. We understand that every home and family has different home security needs, and we take an intuitive and practical approach to meeting those expectations. 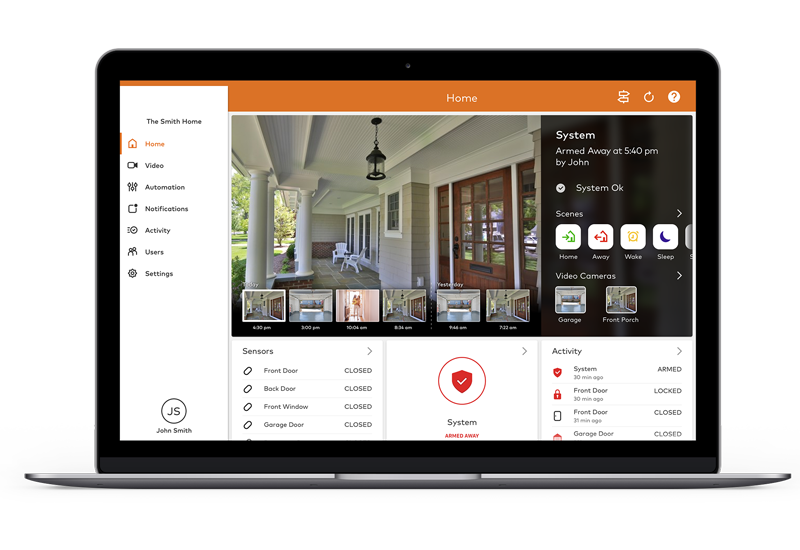 As such, we offer a variety of industry-leading products, packaged and custom services, and upgrade options that empower you to make the most of your security system’s features. This is the baseline package offering provided by Vesta Security to get your home or business safe and secure. Looking to effectively safeguard your home and business against invasion, burglars, other unwanted intrusions? The answer is simple. It’s WIRELESS SECURITY! 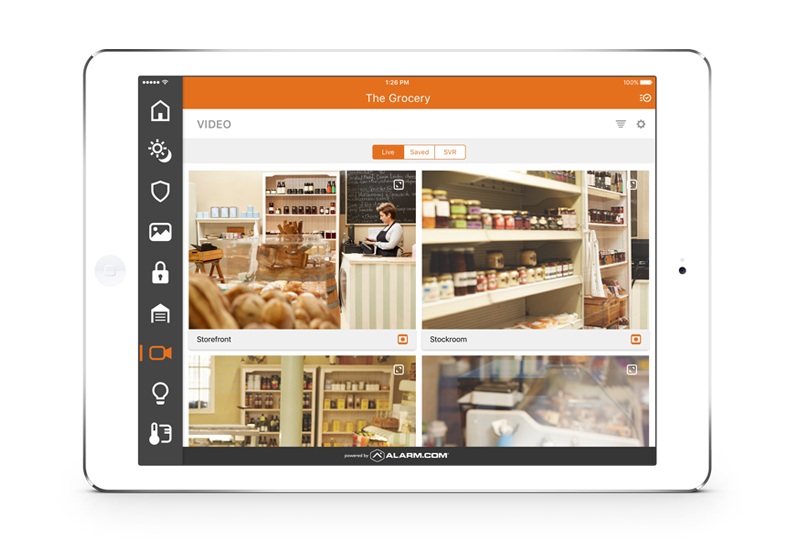 With the help of our Alarm.com GSM Network, you can have access to Real-Time Alerts, Remote Web Control of your system, and a variety of useful Mobile Apps. This is truly the smarter way to protect your family and most valuable assets. Powered by Alarm.com network, Alarm.com protects the homes and businesses of over 5 million people. Improve and add on to your Essentials package with any one of our great add on packages below! Learn how our smart home automation services can help you create perfect harmony and ambiance in your home. 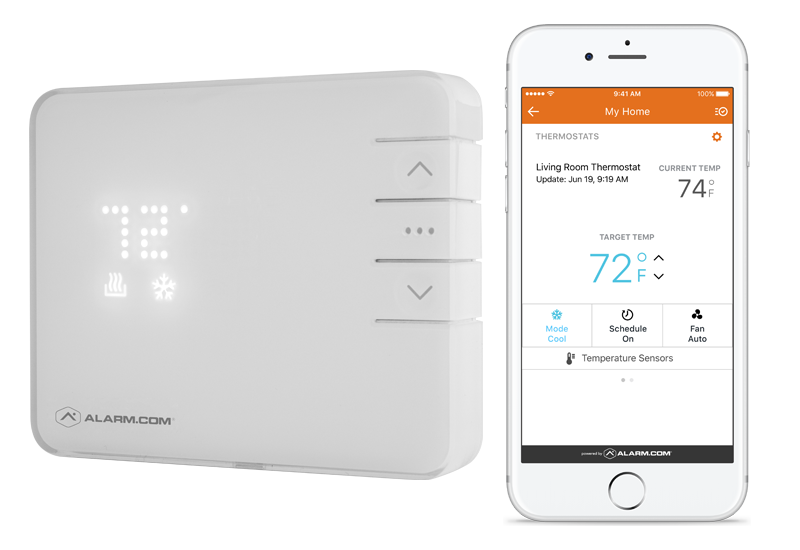 Control all of your most important systems and appliances with the touch of a button, or program them to work the way you want, when you want. 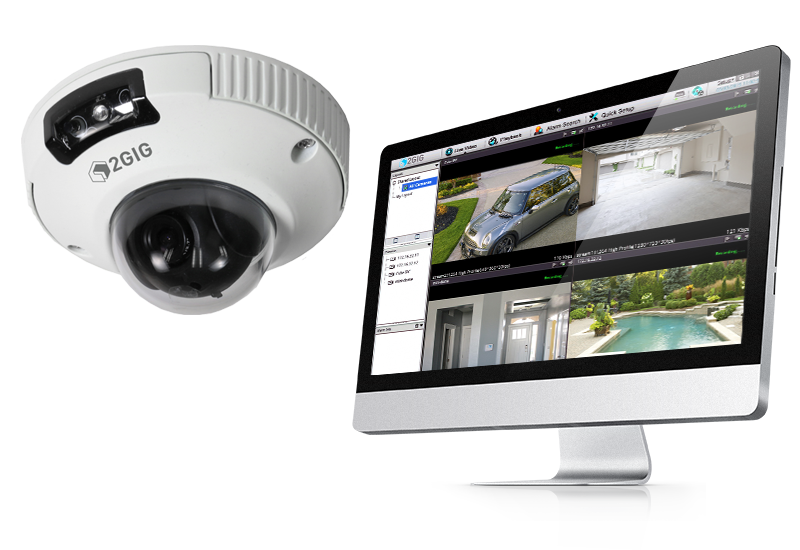 When it comes to your peace of mind, nothing can beat 24-hour, remote access to your video surveillance system. We offer a wide variety of video solutions designed to help you overcome your greatest home security challenges. You don’t have to sacrifice comfort in order to reduce your carbon footprint! Smart energy management systems empower you to take control of the way energy is used in your home for maximum savings and efficiency. 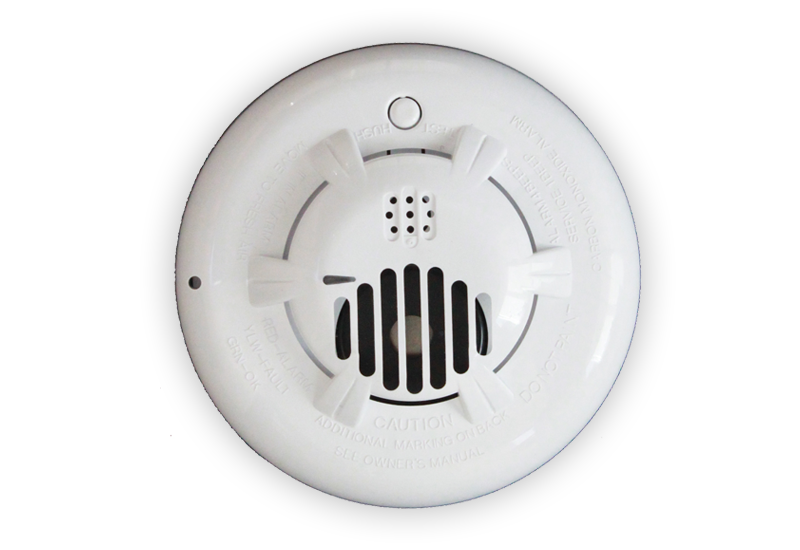 If there is one thing all victims of fire and carbon monoxide alarms can agree on is that they never thought it would happen to them. It is essential to always expect the unexpected and prepare yourself for any situation. Never wonder who is at the door again! 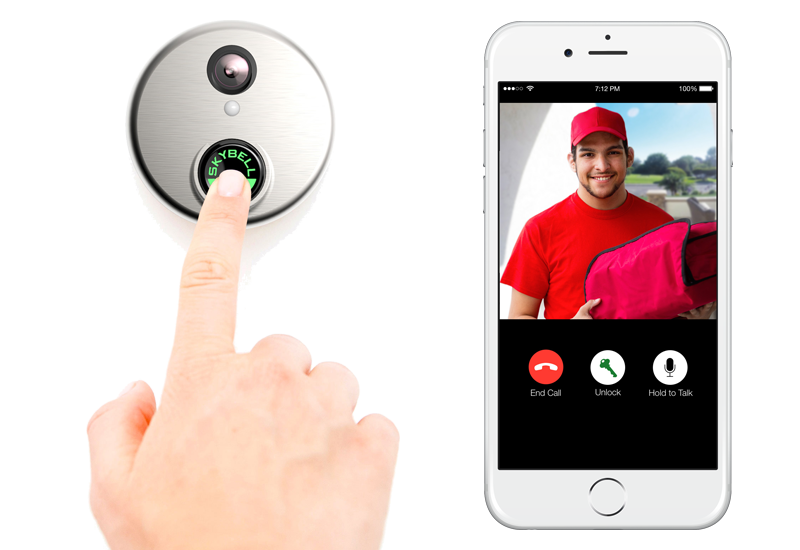 With our doorbell camera service, you can choose when you want to answer, be notified of visitors even when you’re not home, and enjoy two-way communication with whoever is at your door. High quality security cameras and HD DVR’s that include internet and cell phone viewing. We have a professional surveillance solution for every type of application. Have you ever needed to rush back home, just because you couldn’t remember if you locked your front door? If so, you’re not alone, and you’ll be happy to hear that this is just one of the many concerns our services are designed to address. 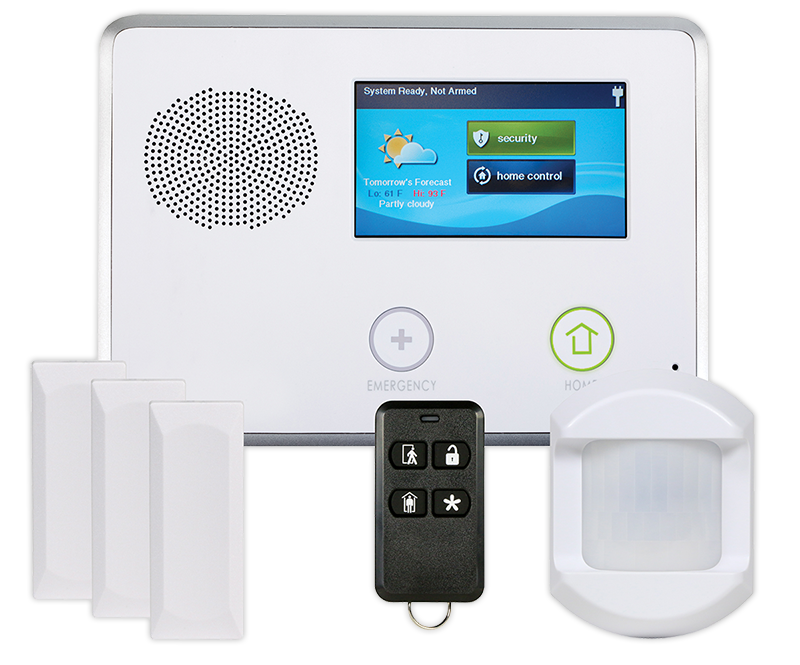 As the premier provider of home security and smart home technology in Elmwood Park and beyond, we have considered all of your most common challenges as a homeowner, and we have packed our products and services in a practical and affordable manner for you. 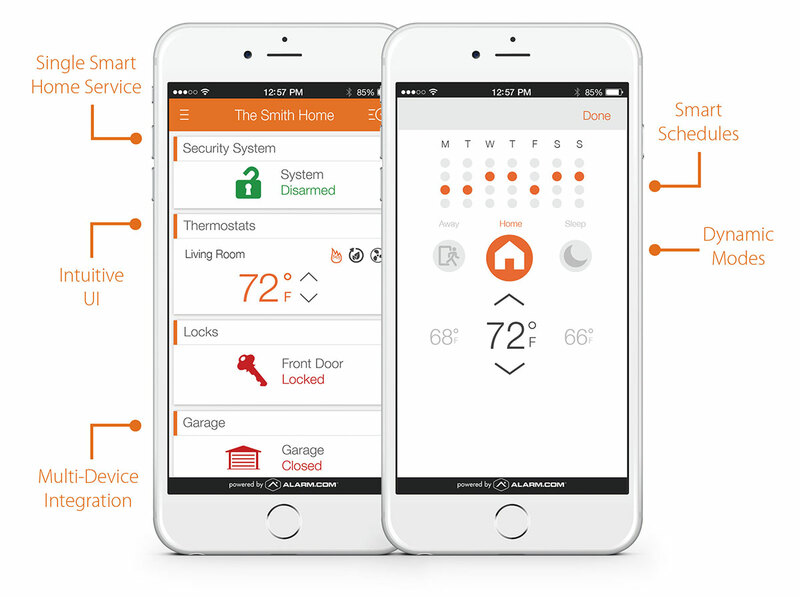 Are you ready to improve the security of your home, family, and valuable assets? If so, a detailed overview of our plans, pricing, and upgrade options can be found here. To speak with a member of our team or request a personalized quote, contact us today at 708-456-1443.